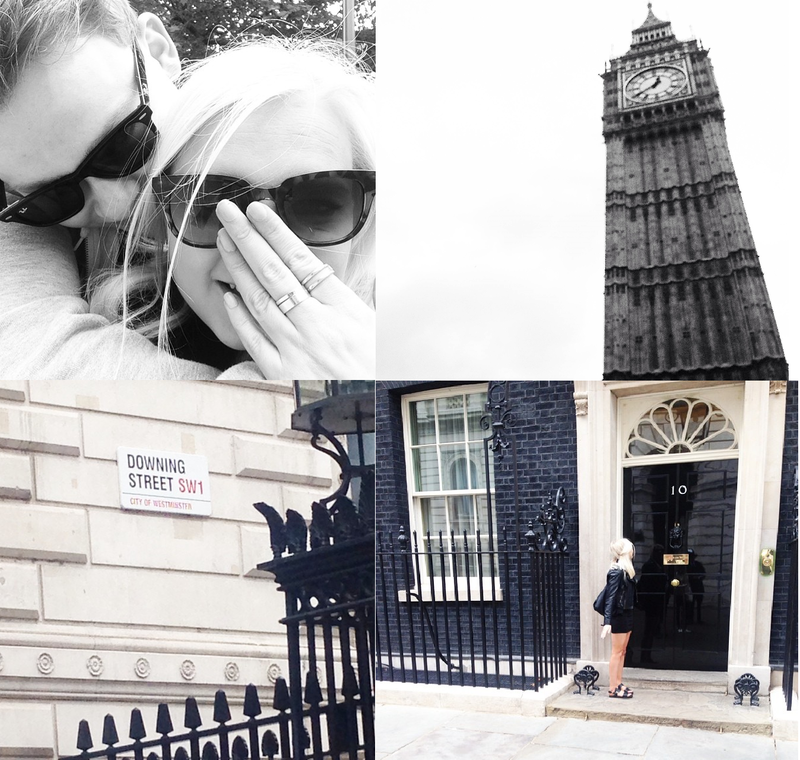 LAURA LOUISE HAYNES: L I F E | A weekend in London. 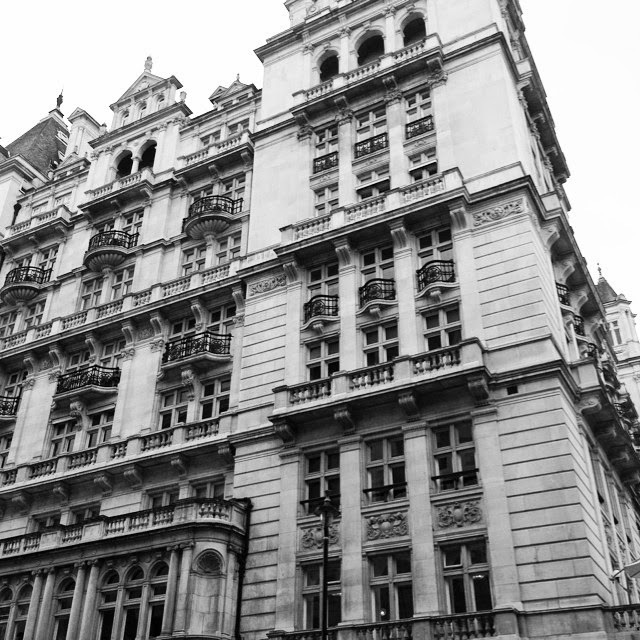 L I F E | A weekend in London. Two weekends ago I went to London for the Queen's birthday parade. I felt very lucky to be there as my ticket was free and they are impossible to get. I could see David Cameron from my stand, but not close enough to get a sneaky picture. 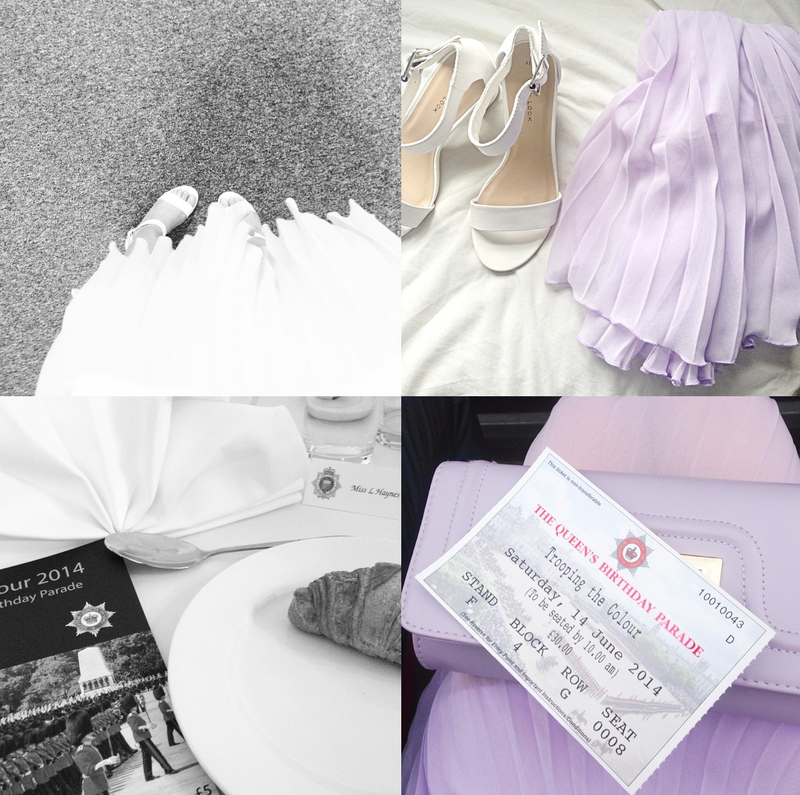 I went in lilac and white because I thought it was a summery occasion where black was not acceptable. 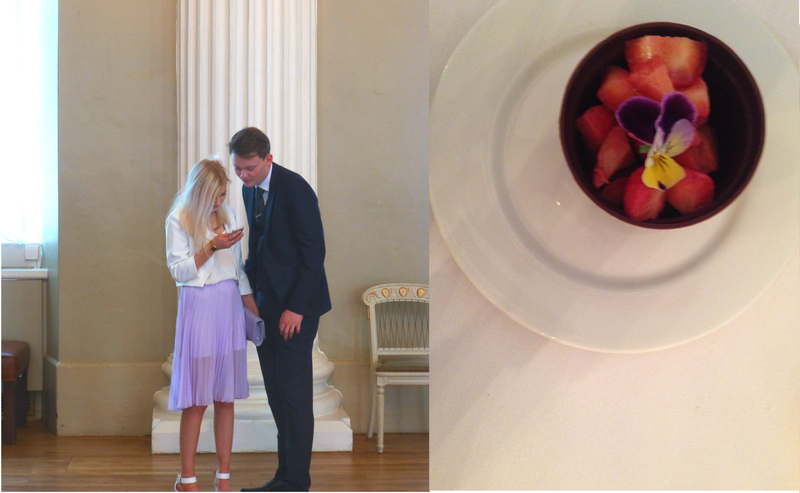 It was odd dressing so formal and having a fancy flower in my hair to fit in a bit more, y'know. We had breakfast opposite the Horse guards before the parade started and then we had lunch which was all a part of the day. So so much food to choose from, it was too good - however my boyfriend's auntie is a bad influence and I got a wee bit drunk the night before which kind of set me up with a hangover for the morning and I couldn't quite appreciate the food. Soul destroying. The next day was kind of a typical tourist day out in London seeing the sights. Well what typical tourist can say they had a selfie outside Number Ten? It was odd going down a blocked off street surrounded by security, and having my bags checked before going down, but it was cool to go on the ever so famous political street. Must've been lovely going to the queens birthday parade! I live a twenty minute train journey from Central London so I think I take all the touristy bits for granted!